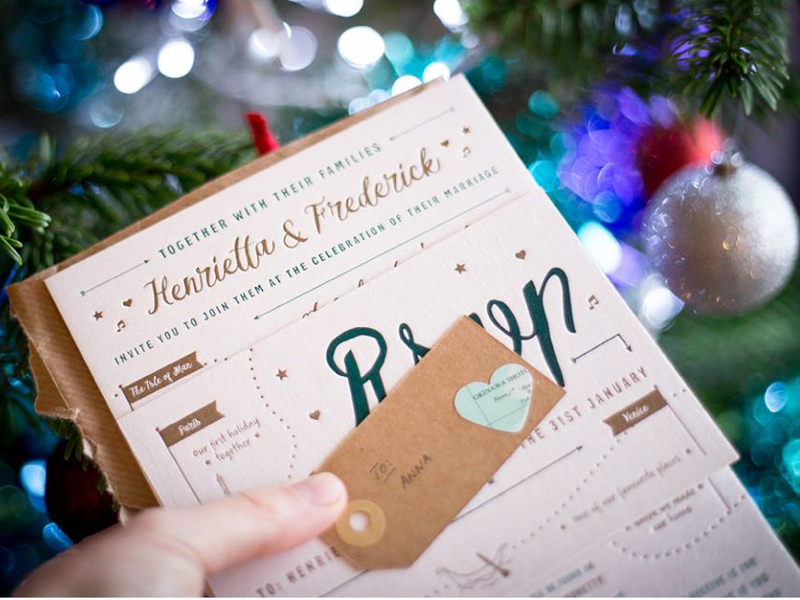 When you have had a bespoke design lovingly created for your wedding invitations, information pills the last thing you want to be doing is scrawling your guests names on there with the biro you write your shopping list with. I always ask my clients how they would like to apply their guests names to their design, order and don’t allow the ‘To…………………………………………………………………………………’ field, page unless they can assure me they have a friend or family member with handwriting good enough to write the Queen’s letters! You will need to write your guests names on the envelope of your wedding invitations and sometimes this can be enough. There are times when family/friends are just not getting the message that children are not invited, and you may need to hammer this home a little more. In these cases I have popped a polite note on the invitation to say ‘it’s a day for parents to put their feet up and relax, so book a babysitter and enjoy’. 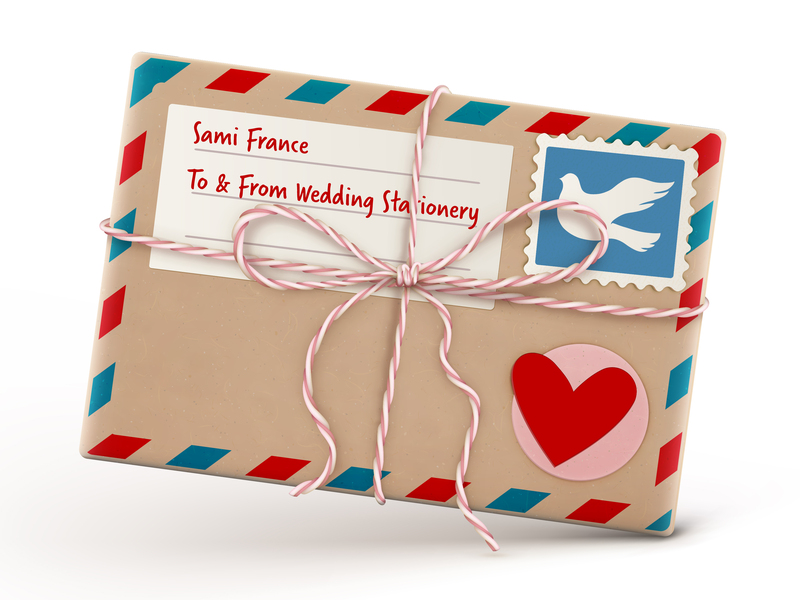 Your wedding stationer should be able to offer a personalisation service if your wedding invitations are being digitally printed, so your guest’s names become part of the design. There will probably be a little extra cost involved in this but will look much better than handwritten names. This isn’t achievable with Letterpress wedding stationery. Someone in your wedding party may be a dab hand with a calligraphy pen. 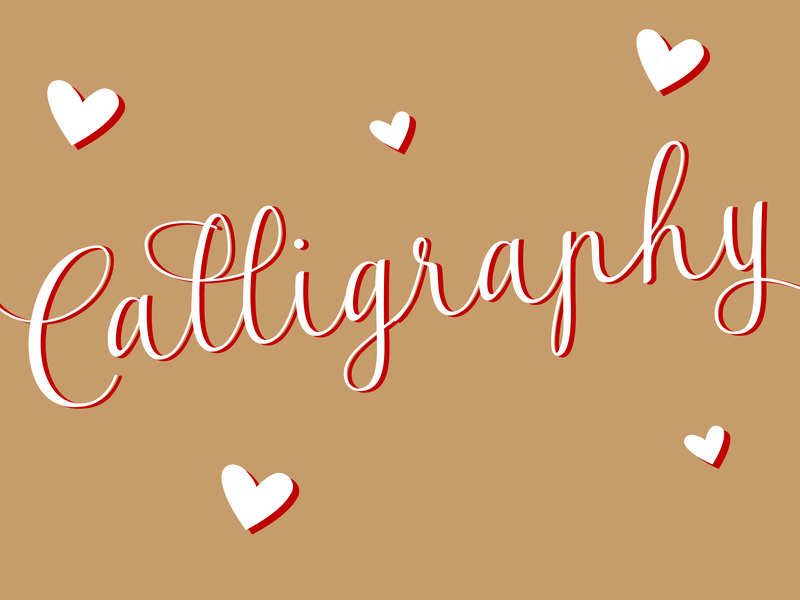 Calligraphy fonts are a rising trend across wedding stationery at the moment, so this could be a great skill to utilise. Little luggage tags are a great way to add a simple ‘craft’ style to your stationery; they are also a great way to address your guests without having their names directly on the invitations. 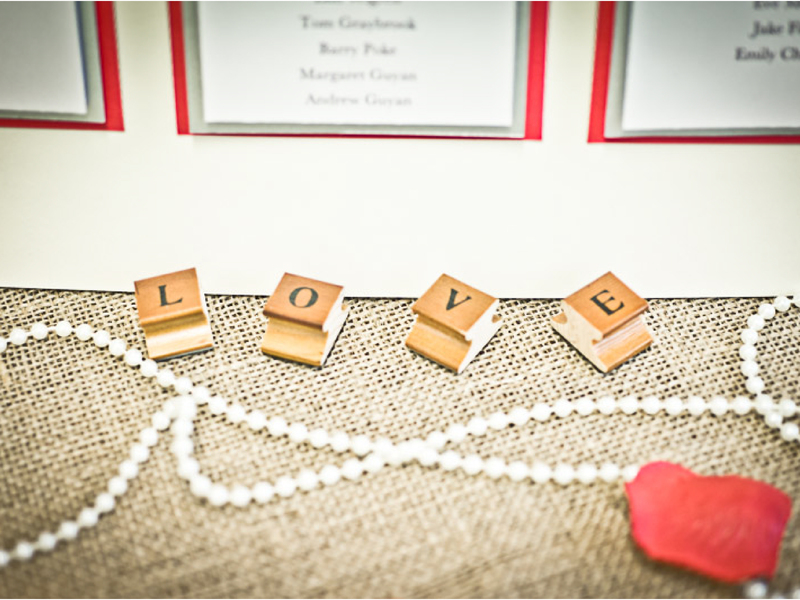 A few clients of mine – who have had letterpress wedding invitations – have applied these. Some clients like to create and add these themselves, so they have a part in making their own stationery, or I can print and apply them.